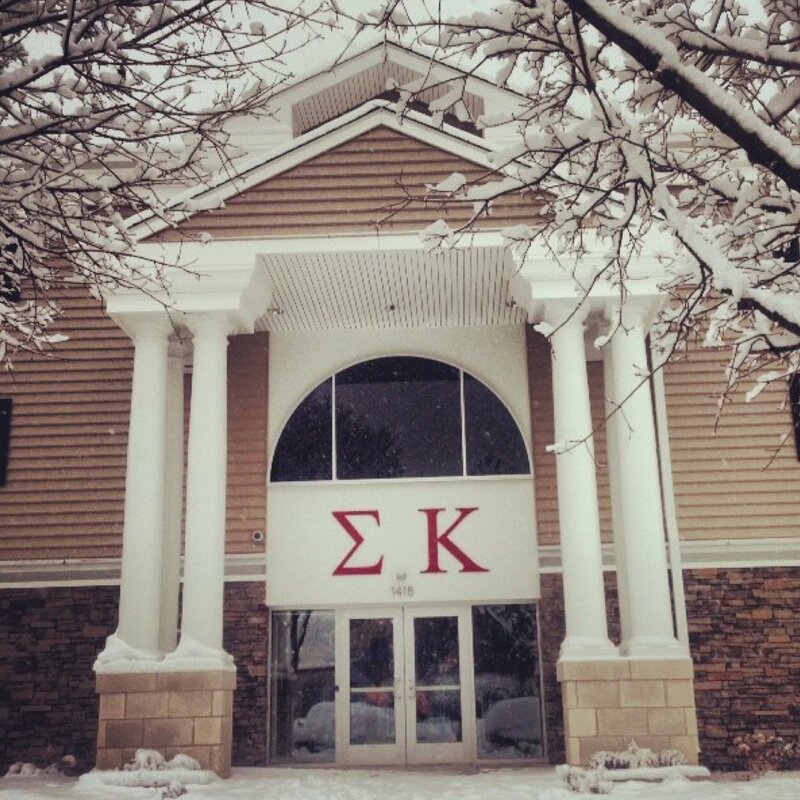 Sigma Kappa was founded at Bradley University on May 17, 1947. We are honored to live in our home away from home in which we continue to be a prominent Panhellenic chapter on campus. Creating everlasting memories and recruiting astounding women into our sisterhood. Our house currently allows 41 sisters to live in, giving them an opportunity to share this one of a kind experience.